Welcome to Cedar Glen Lodge. Your Tahoe Vacation Starts Here! 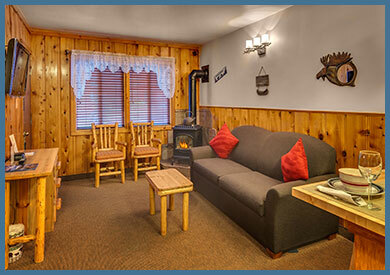 Cedar Glen Lodge is an Eco-Friendly Award-Winning Lodge in beautiful North Lake Tahoe. It features a wine bar, seasonal heated pool, hot tub, sauna, putting green, fire-pit, sandy beach across the street, Tesla and Universal EV charging stations and more. Beautifully renovated cozy cottages and comfy lodge suites offer quaint accommodations for a fun time at Lake Tahoe. Studios, one and two bedroom units some with fireplaces, kitchens, massage tubs, AC and much more! Your Lake Tahoe Vacation Starts Here!